Please do download it, add it to your ravelry queue, cast on, and post project pics when you are done. It won’t take more than an hour or two to make, and you can customise it and make it your own. This isn’t anything tricky or clever, it was designed to be worked on in a class I was teaching about knitting in the round. Author laranettlePosted on May 24, 2016 Categories Craft, KnittingLeave a comment on My First Ravelry Pattern! I just turned 46. It’s not so bad. I’m full of gratitude for the life I am able to live right now. Still terribly fond of Mark, so blessed to be mama to the best kid in the world, and doing fulfilling work, both in my volunteer role, and in in actual paid employment. Yesterday, I taught a knitting class and had great feedback. 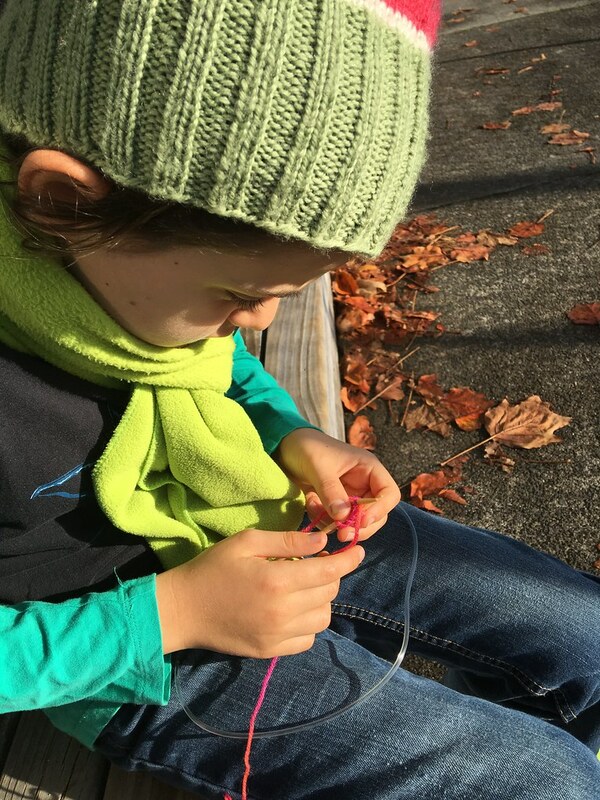 This morning, I finally taught Inigo how to knit (he learned to spin at the end of last month). And this afternoon I published my first ever pattern on Ravelry – it’s nothing complicated, but great fun, and a good beginning project for a learner. Next weekend we have Woolfest – the third annual pop up fibre market in Auckland, and the second one since I tok over as area delegate. Festival went off with nary a hitch, and for the first time eve, Inigo seems to not only be enjoying school, he has great friends, and he seems to be heading for some positive academic results for the first time. I hope all is well with you too.